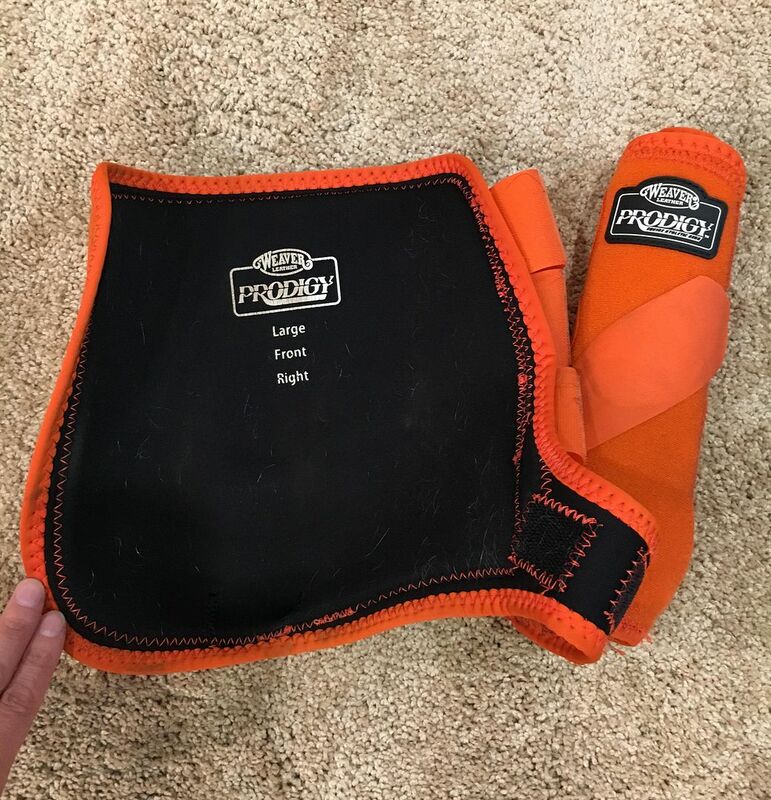 The Horse Forum > Horse Tack > Tack and Equipment Classifieds > Weaver Prodigy equine sports boots ~ orange! 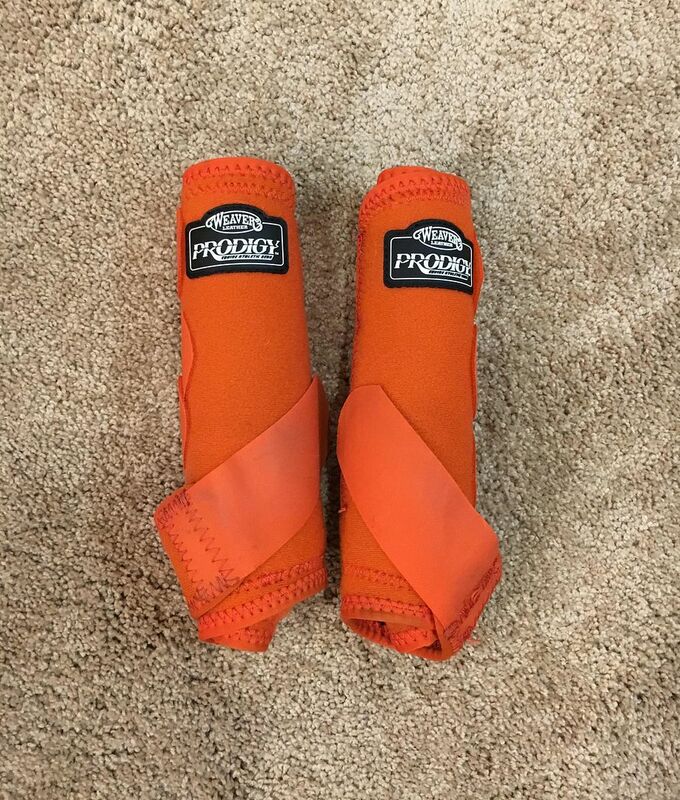 Weaver Prodigy equine sports boots ~ orange! 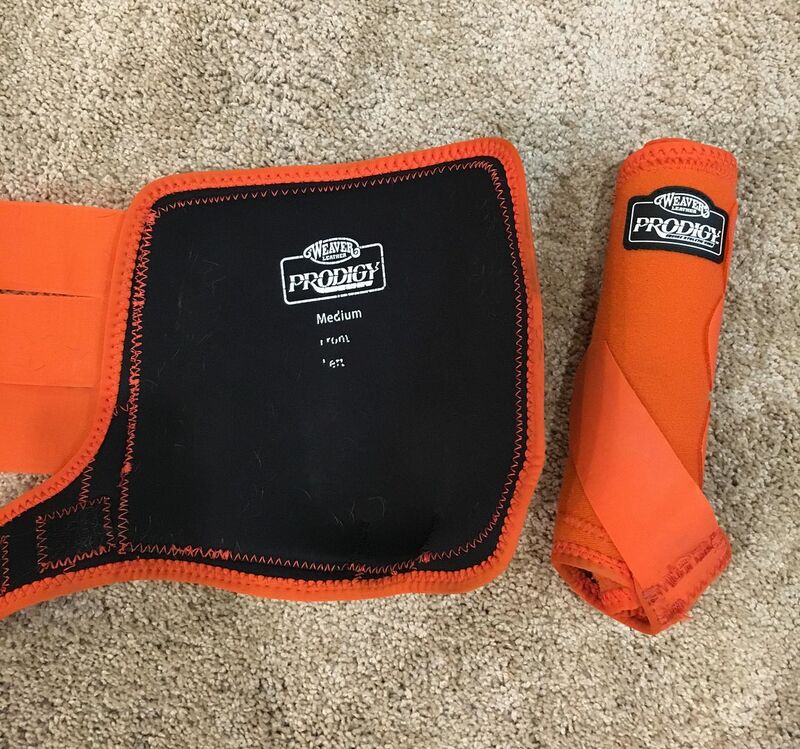 I am selling TWO pair of used Weaver Prodigy equine sport boots. $30 for each pair, or $50 for both. 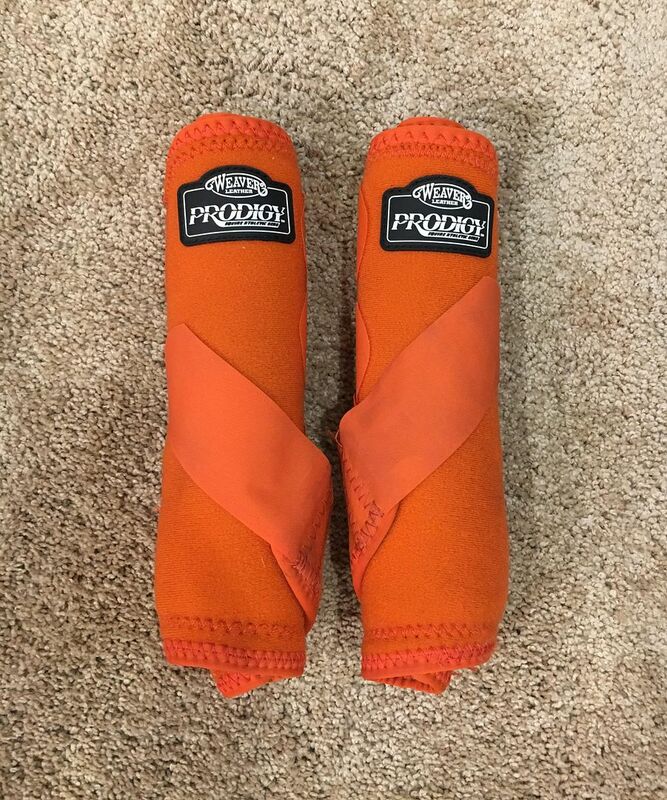 One is a size medium and the other pair is a size large. A really pretty bright orange color! Buyer pays $12 shipping.